It has been made with three dimensional models of the ear cavities by an international team with the participation of one researcher from IPHES. In human evolution there are still many open questions about how the different traits that characterize Homo sapiens have emerged. One is our hearing capabilities that are close linked to speech. Scientists strive to know when our capabilities for hearing have evolved, how kind and how it was developed. Now, one research published in the journal Science Advances in its issue of Friday 25 September, brings some light on this process. The study concluded that early hominids had a hearing similar to chimpanzees, but with slight differences that already closer to modern human. The research was conducted by an international team which has participated Carlos Lorenzo, a researcher IPHES (Catalan Institute of Human Paleo-Ecology and Social Evolution) and professor at the URV (Rovira i Virgili University of Tarragona). The study focuses on fossils belonging to two different hominids (bipedal primates) that are predecessors of the genus Homo: Australopithecus and Paranthropus, genera that lived between 4-2 million years ago and 2.5-1 million years ago, respectively. 3D reconstruction from fossils of Australopithecus africanus and Paranthropus robustus found in South Africa, specifically at Sterkfontein and Swartkrans, dated between 3 and 2 million years ago, has allowed us to analyze the internal anatomy of the ear. It has been observed that those species had auditory capacities similar to those of chimpanzees, but with slight differences that are closer to humans. “The first hominids could use vocalization systems similar to chimps, but does not seem to have abilities to hear an articulated language as complex as that of modern humans”, says Carlos Lorenzo. Humans are different from most other primates, including chimpanzees, having better acoustic capabilities in a frequency range generally between 1.0 to 8.0 kHz. Within this frequency range, covering many of the sounds emitted during the spoken language, chimpanzees and most other primates have lower sensitivity compared to humans. These capabilities are known through laboratory studies that allow to obtain audiograms from chimpanzees and humans. The three-dimensional reconstructions that have been carried out by the IPHES researcher were made from CT scans of fossils. “With these 3D models we can infer if they have the same sensibility in the hearing frequencies that modern humans use when we speak”, said Carlos Lorenzo. This research project, about the auditory abilities of our ancestors, began in 2004 with the study of the auditory capacities of the preneandertals found in the Sima de los Huesos (Atapuerca, Burgos). “Thanks to the consolidation of the results obtained and the prestige of the Atapuerca research team we have now been able to study the South African fossils of Australopithecus and Paranthropus“, observes Carlos Lorenzo who has been working at Atapuerca during the last 25 years. Quam, R., Martínez, I., Rosa, M., Bonmatí, A., Lorenzo, C., de Ruiter, D.J., Moggi-Cecchi, J., Conde Valverde, M., Jarabo, P., Menter, C.G., Thackeray, J.F. & Arsuaga, J.L. (2015). 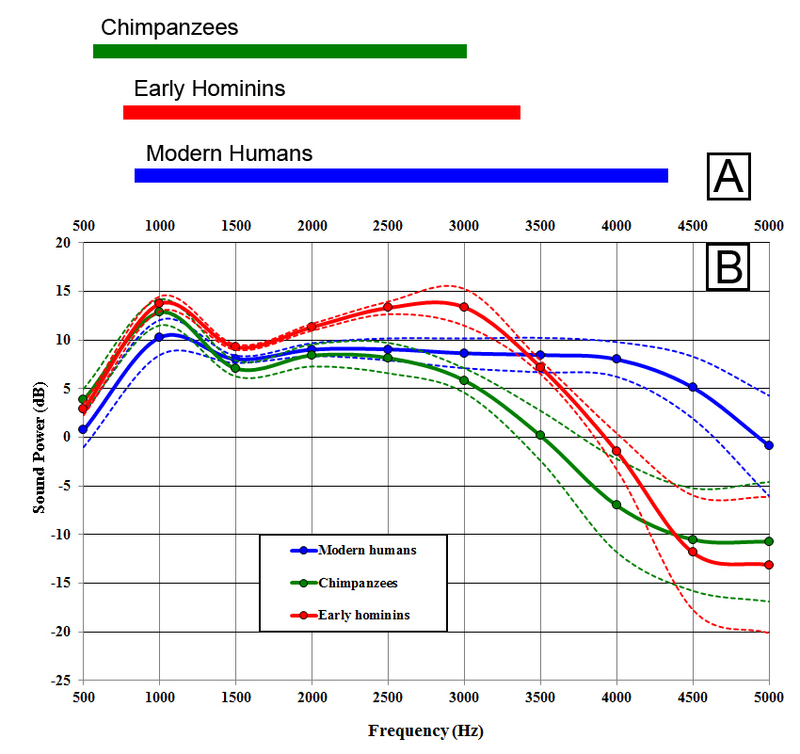 “Early hominin auditory capacities”. Science Advances, 25 September: 1-12. Coinciding with the start of the course, the IPHES (Institute of Human Paleoecology and Social Evolution) has hosted the presentation of 31 Erasmus Mundus master’s thesis in Quaternary Archaeology and Human Evolution, taught in the Rovira i Virgili University (URV), in Tarragona (Spain) eleven of which they have been made by students of this university. Apart from European students of Spain, Italy and Portugal, have defended their works students from many other countries as diverse as Tanzania, Mexico, Ethiopia, Jordan, Indonesia, the Philippines, Brazil and Cambodia. Among the subjects under study we found applications of 3D reconstructions, the first tools, climate changes, rock art, the evolution of the brain or children’s learning. The defense was held on 16th and 17th September. The Erasmus Mundus Master in Quaternary Archaeology and Human Evolution is given in partnership with other European institutions, particularly college the University of Ferrara, (Italy), the National Museum of Natural History (Paris), the Tomar Polytechnic Institute and University of Tras-os-Montes and Alto Douro (both in Portugal) and the University of Diliman (Philippines). Since 2006, tenth year of master student have been graduated and more than 120 research papers have been completed so far. 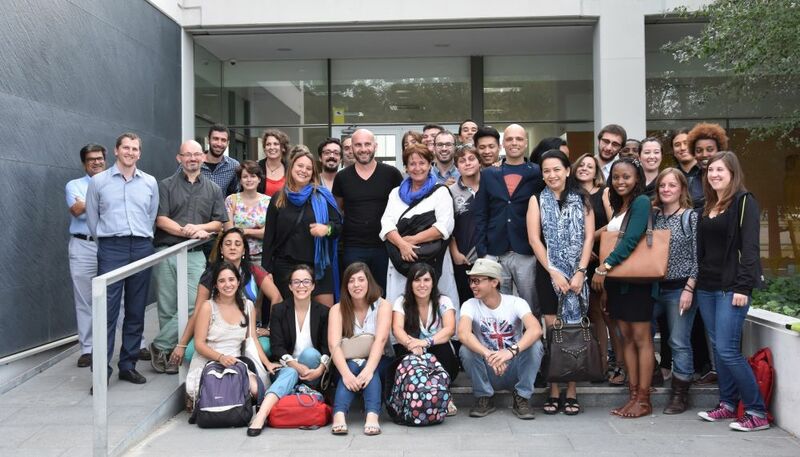 Many of them are based on different projects in which the IPHES participates, in line with the center of uniting teaching with research, field work and socializing. Indeed, the Erasmus Mundus Master in Quaternary Archaeology and Human Evolution began to teach at the URV the 2004-2005 academic year, thanks to the research carried out in the IPHES, participating in major global projects in its field. Last year, the European Commission renewed this academic offer within the new Erasmus + program for three more years, this award represents an important recognition of the quality and singularity to attract students and represents a key on the internationalization objectives of the URV. 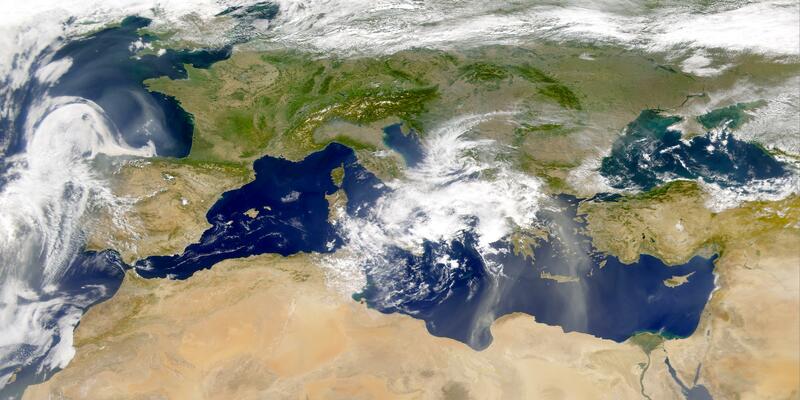 The IPHES organizes the International Conference Late Glacial to Early Holocene Socio-ecological responses to climatic instability within the Mediterranean Basin that will be held at the CaixaForum Tarragona, in this city, on the 3-5th February 2016. This International Congress aims to establish a new reference framework to investigate human environmental interactions in the Mediterranean basin from the Late Upper Palaeolithic to the Neolithic (c. 17,000-6,000 cal BP). This unstable scenario witnessed some of the most significant changes in human prehistory such as the vanishment of the Upper Palaeolithic cultural traditions, the disappearance of hunter-gatherer lifestyles and the spread of farming.